Welcome to Grape Leaf Express. 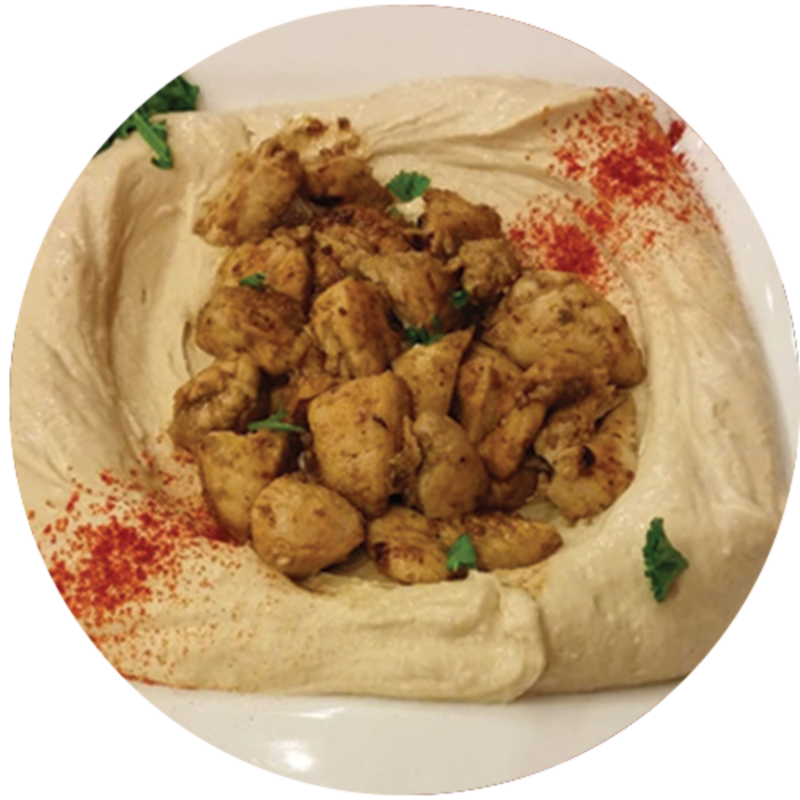 At Grape Leaf Express, we combine the finest flavors and most popular dishes from the Mediterranean and Middle East in a fast, casual setting. 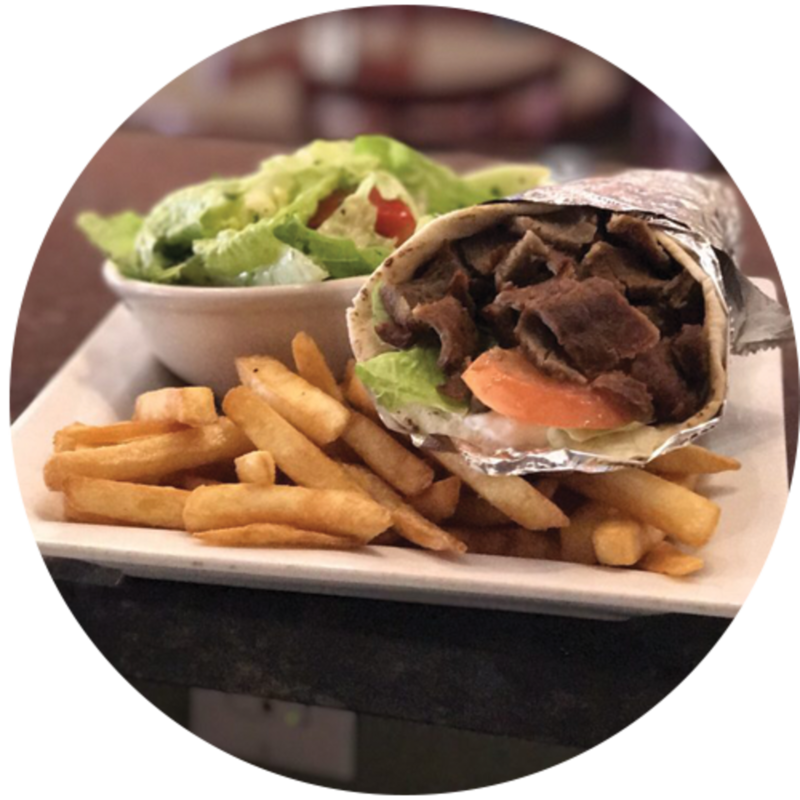 We strive to bring the best Lebanese, Greek, and American food to Tampa, FL and the surrounding areas of Brandon and Temple Terrace at prices anyone can afford. Each dish is cooked to order using only raw, handpicked ingredients - ensuring quality food that’s also authentic in taste. We also pride ourselves in offering premium Halal certified meats that are seasoned to perfection with all of our meat dishes. Our simple philosophy is this: to deliver delicious, wholesome, and fresh food at affordable prices. 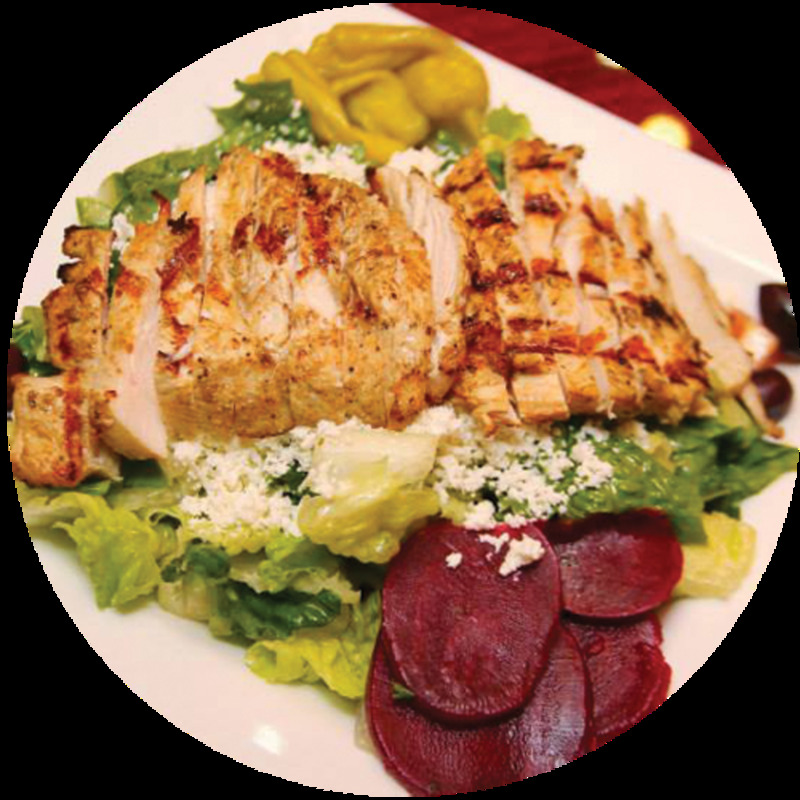 We are a family-friendly restaurant, and we want everyone to leave feeling satisfied with their food and experience at Grape Leaf Express. So whether you’re dining in or carrying out, we’ll take care of you. We also offer catering and deliveries, just call ahead for details. 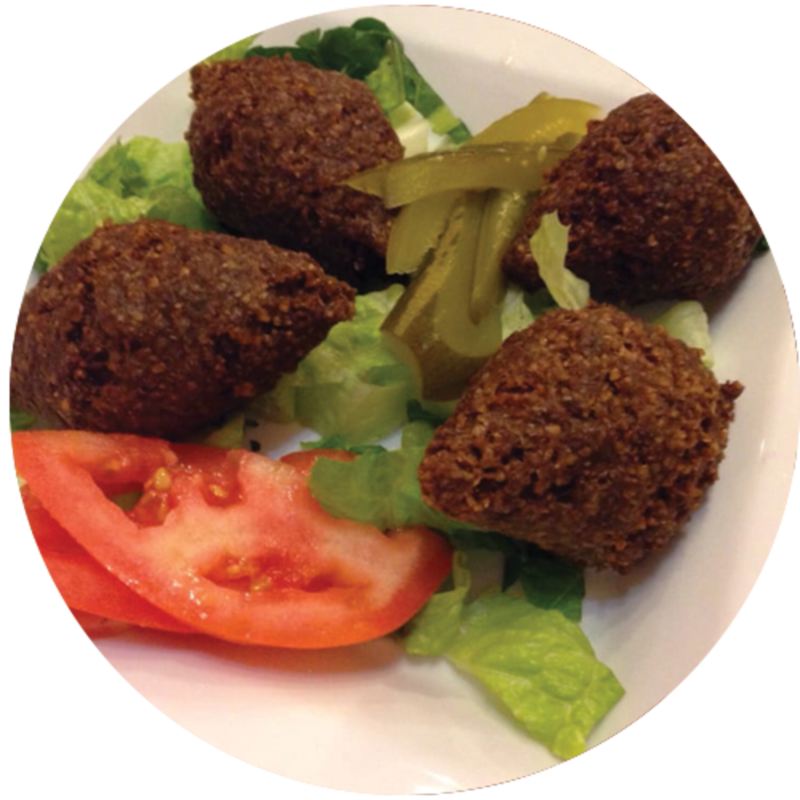 From our New York-style Halal Chicken and Rice plate, to our mouthwatering Fried Kibbeh (or Raw Kibbeh), to our juicy, tender Chicken Kabobs, and everything in between - our fresh ingredients and original flavor will leave you wanting more!